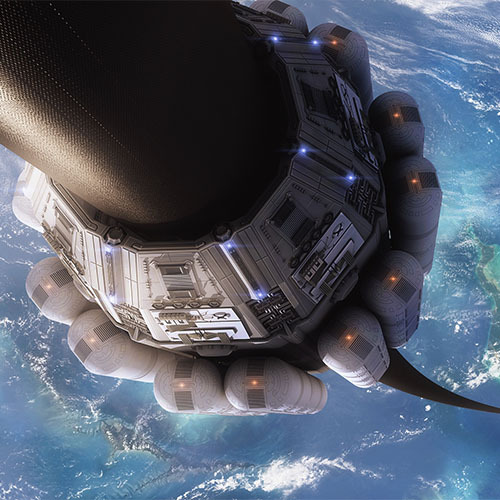 The benefits of space elevators are enormous and would enable commercial development beyond Low Earth Orbit. The ability to move massive payloads routinely, daily, inexpensively, and in an environmentally friendly manner will ensure that CIS-Lunar space has expansive growth in the middle of this century. This track will focus on the elements of space elevators that will ensure humanity’s movement off-planet towards our dreams.